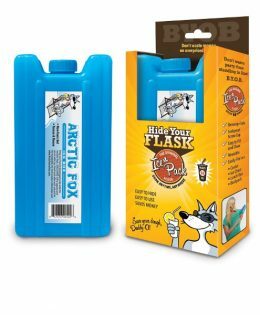 The claim is that the Can Grip works just as well as if you used a can koozie. Time to put it to the test in a video review. 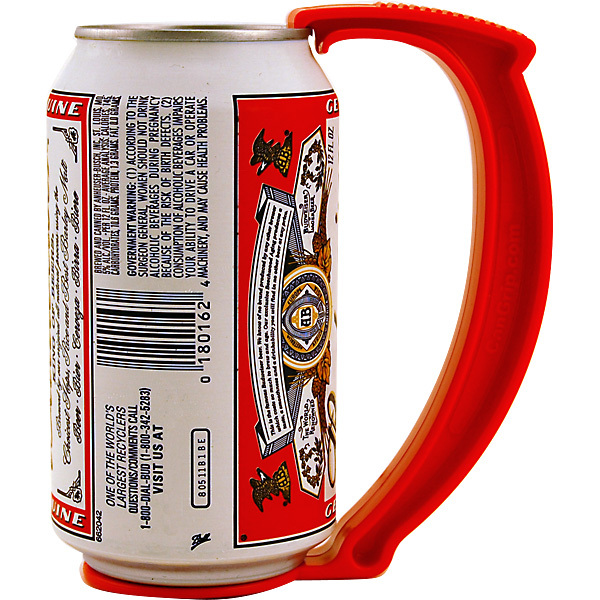 As you saw in the video, the beer using the Can Grip only gained about seven or eight degrees in 15 minutes. The beer I held in my bare hand for 15 minutes went from 37 degrees to 68 degrees. Definitely a warm beer that you don’t want to be drinking when you are out tailgating. 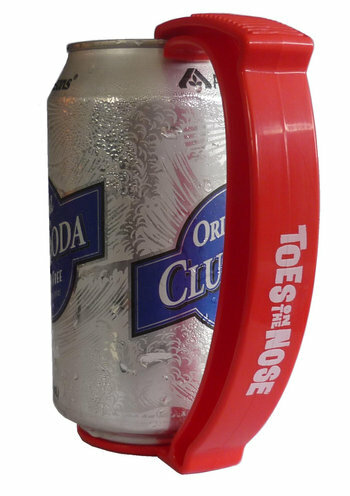 Another cool feature is that the flat base of the Can Grip acts as a coaster as well. 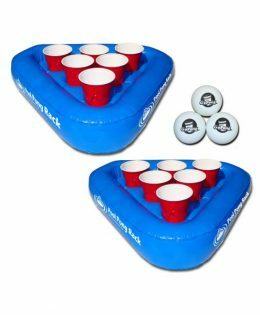 Not that I see too many tailgates with coasters out and about but just in case you didn’t want to leave water rings on someone’s table. Not only does the Can Grip make your Natty Light look like an expensive import but it will keep it cool while your hand stays warm. 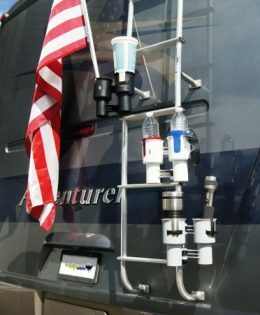 This product worked so well that I have decided to offer it for sale here on Shop.TailgatingIdeas.com. The Can Grip is available in a number of colors including Blue, Red, Black and Pink. Packages of four Can Grips in assorted colors are available. 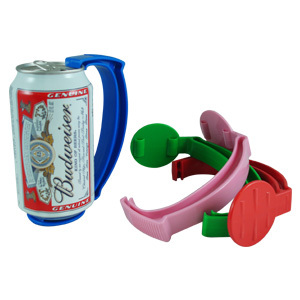 These 4-packs include one Can Grip of each of the following colors: Blue, Red, Black and Pink.